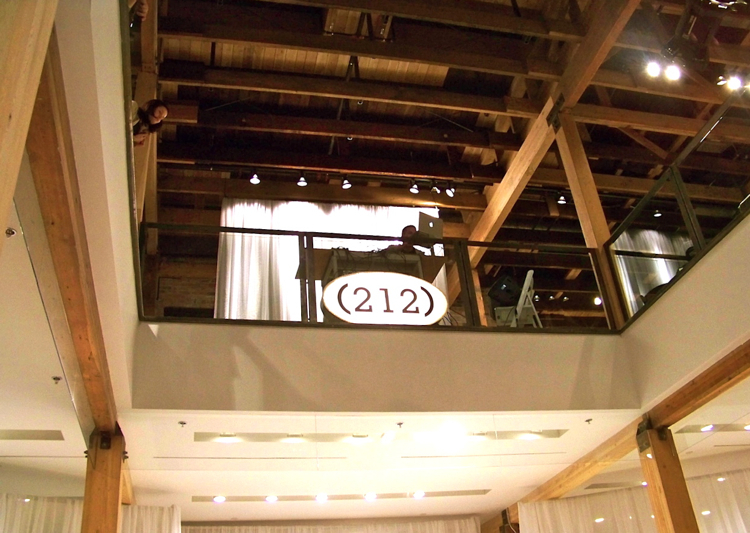 I was feeling oh-so small at (212)’s Winter Showcase held in the fabulous, high-ceilinged showroom of Montauk Sofa. The rustic, open space was a beautiful setting to jumpstart the season where we get to wear our cosiest clothes, all at the same time. A New York based label, (212) caters to contemporary Vancouver women. Being all laidback and such here on the west coast, the winter preview mixed comfy knits, structured dresses and easy-to-wear pieces for that all-day, see-how-good-I-look-even-in-the-rain kind of style. I may hate the cold but oh how I love to layer! But since it’s not quite winter, I’ll be shopping online for fall instead.